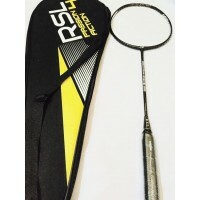 RSL redesigns their shaft technology with the NEW Oval Taper Shaft which grants the user speed, accu..
Frame Material:	High Modulus Graphite + Poly-Matrix CarbonShaft Material:	High Modulus Graphite + Vi.. 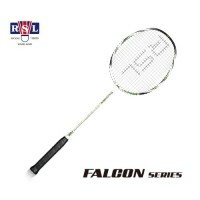 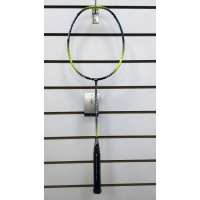 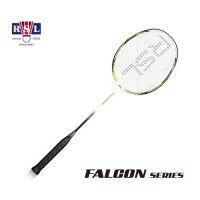 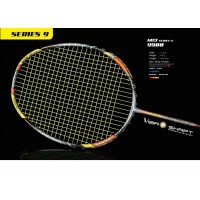 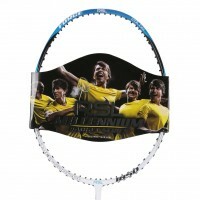 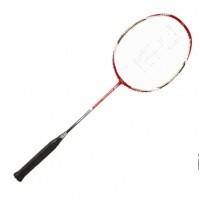 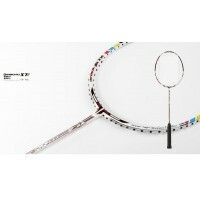 The RSL Aero 68 Light is a new and nice red racket with gold, white and black shades. The balance po..
◎Pole diameter: 7mm ◎Weight: 85g ◎Length: 675mm ◎Maximum tension: 30lbs..
◎Pole diameter: 7mm ◎Weight: 85g ◎Length: 675mm ◎Maximum tension: 30lbs ..